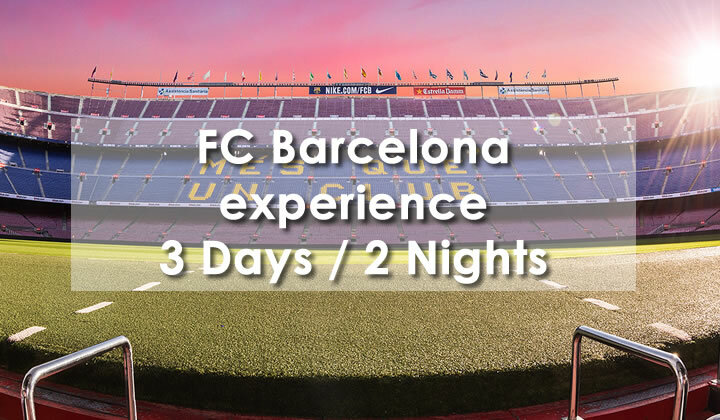 FC Barcelona experience: Live the local experience of a FC Barcelona match. 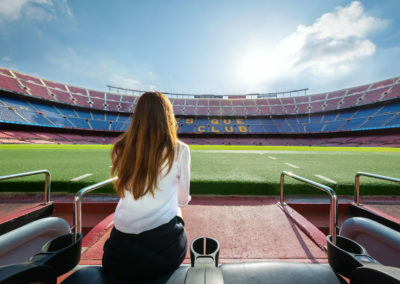 Visit the Camp Nou museum in the morning to understand the “myth” of the club and get ready for the match as a real “culé” (Barça Supporter). 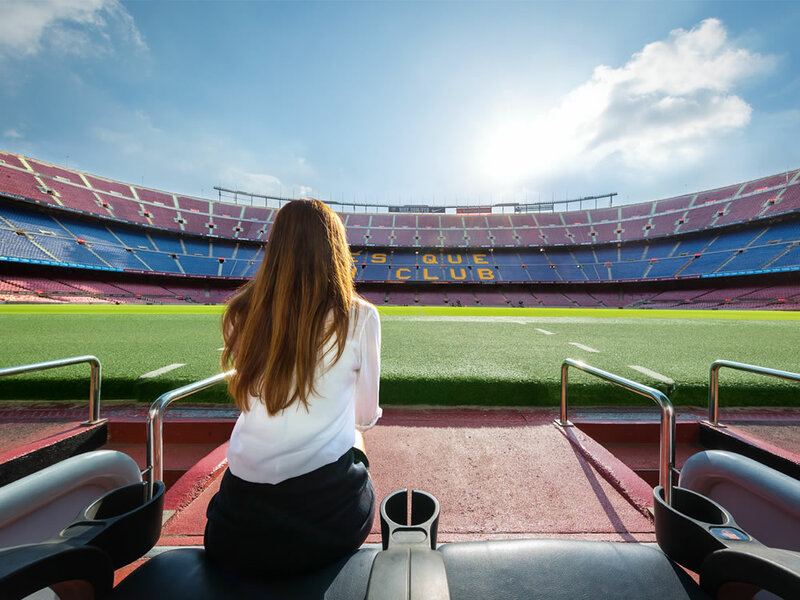 A local style pre-match warm up with an English speaking guide including: 3 visits to local venues + 5 food tasting of representative products of Catalan cuisine + 4 drinks. Now that you are ready, it´s time to enjoy Barça playing Football! 1 or 2 nights in twin/double room. 3*** or 4**** Hotel with breakfast included. Ticket for the Camp Nou museum.